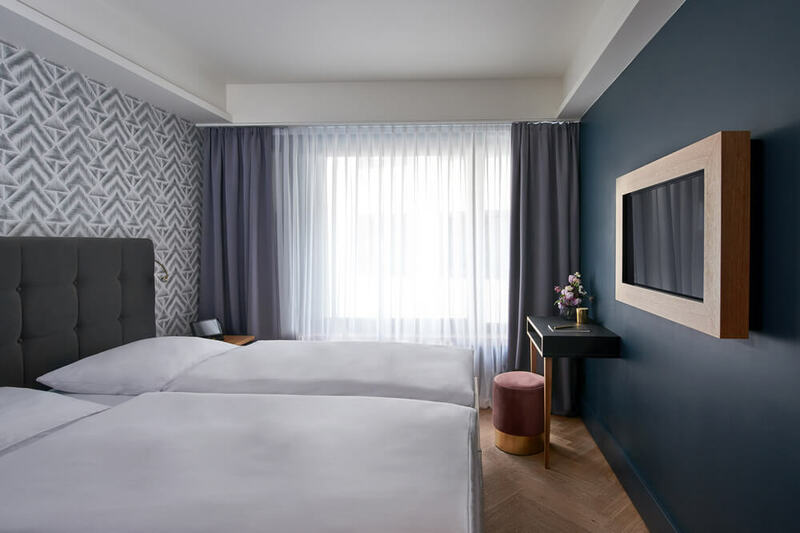 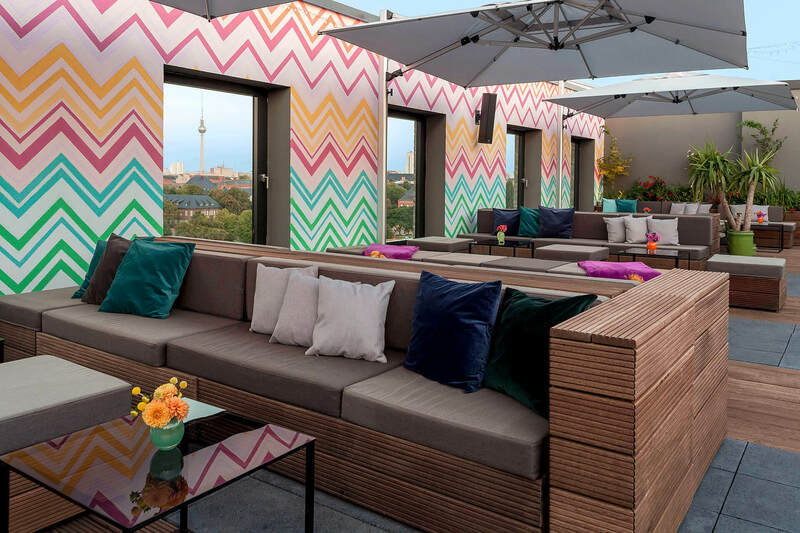 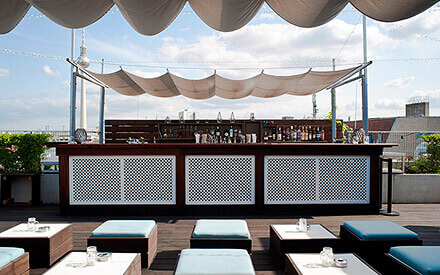 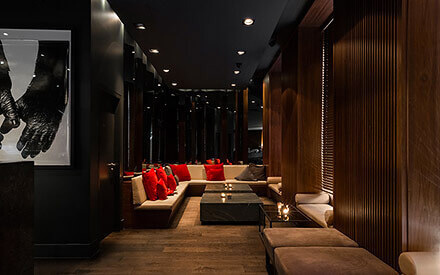 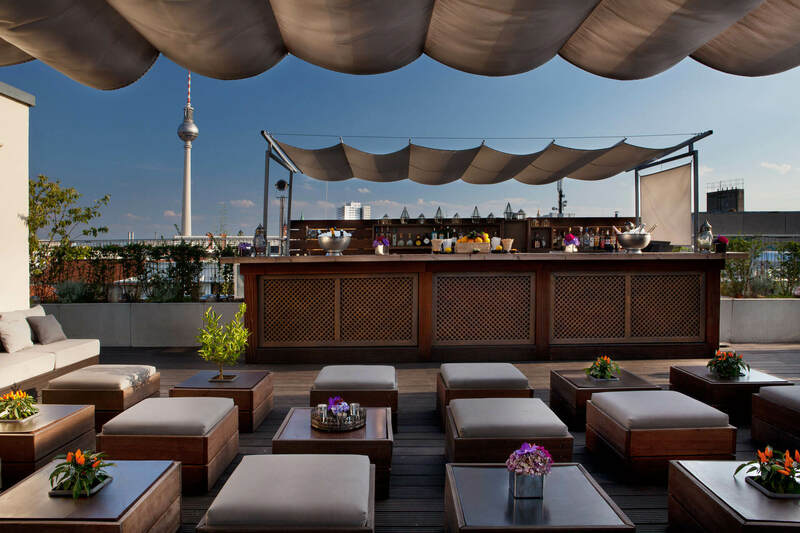 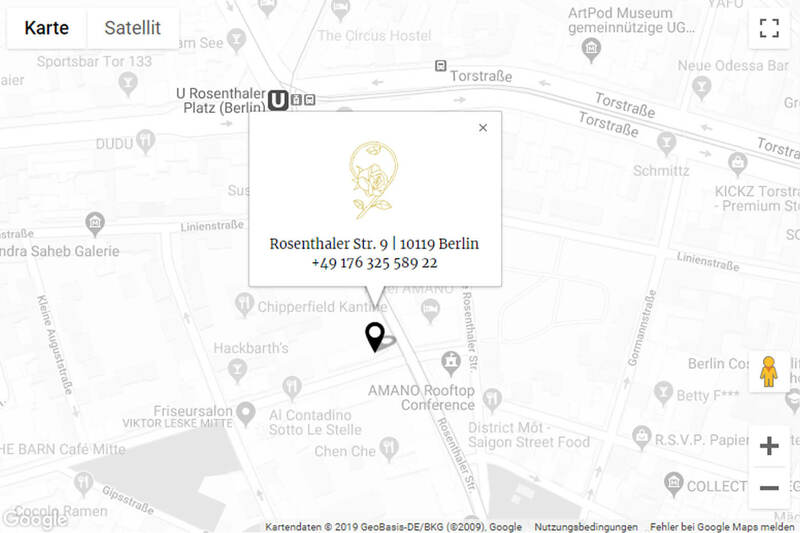 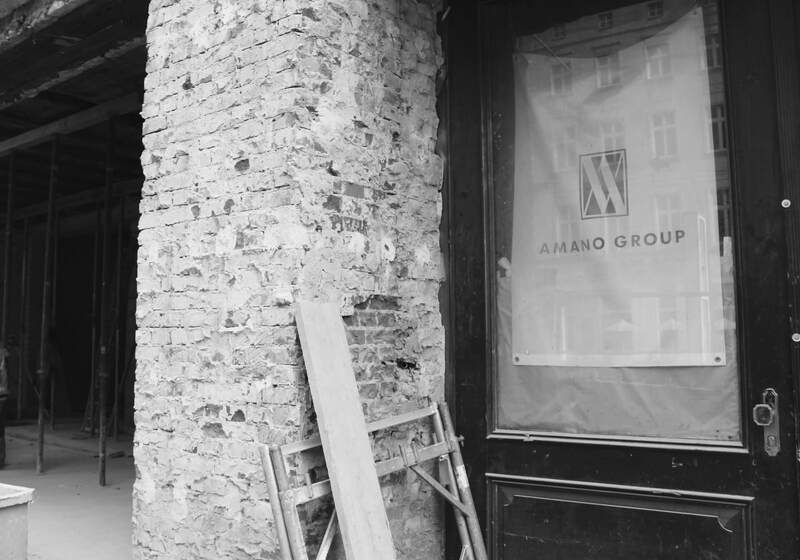 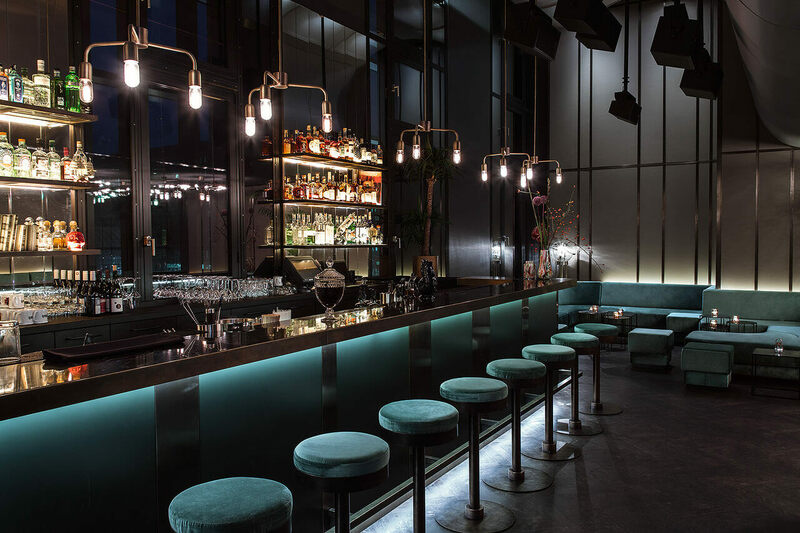 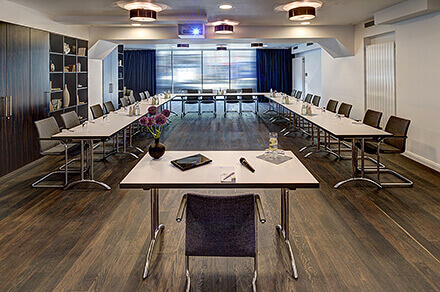 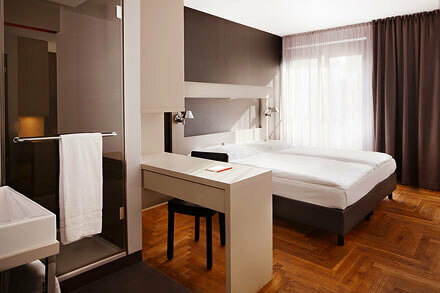 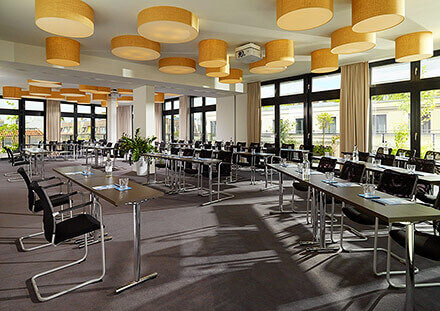 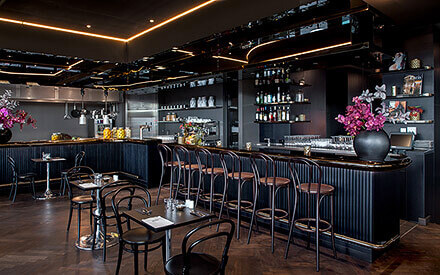 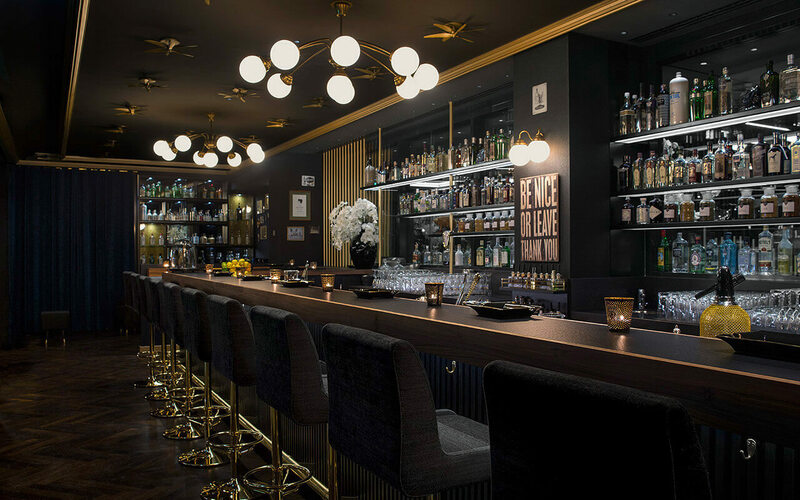 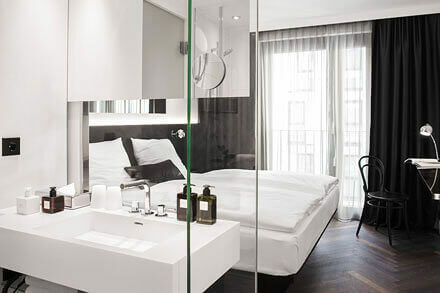 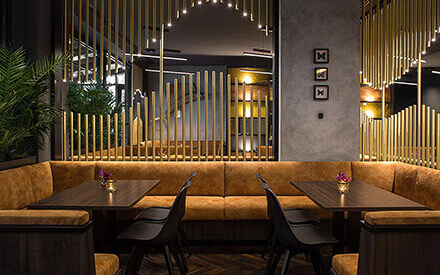 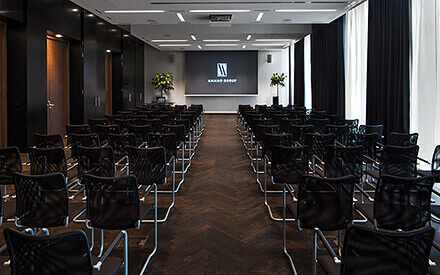 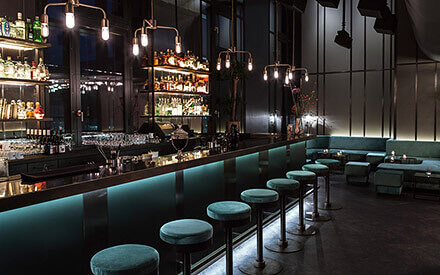 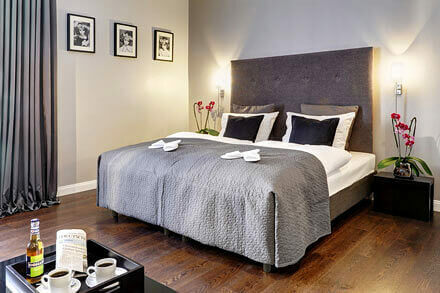 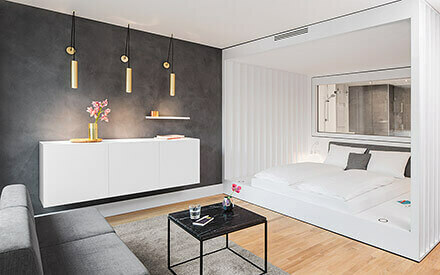 The 9ROSES club at Rosenthaler Straße 9 is straight across the Hotel AMANO. 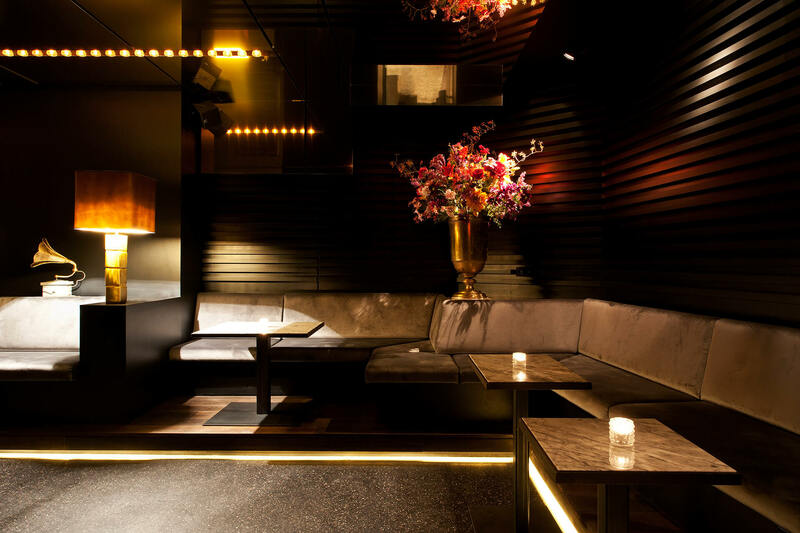 While the velvet-covered seating niches are reminiscent of the silky surface of a rose petal, the marble counter and countless shimmering gold bulbs complete the exclusive ambience. 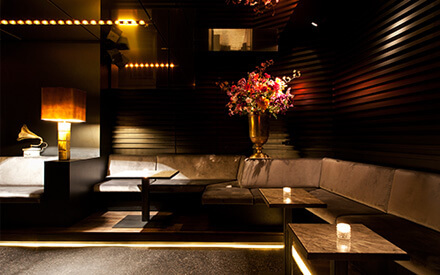 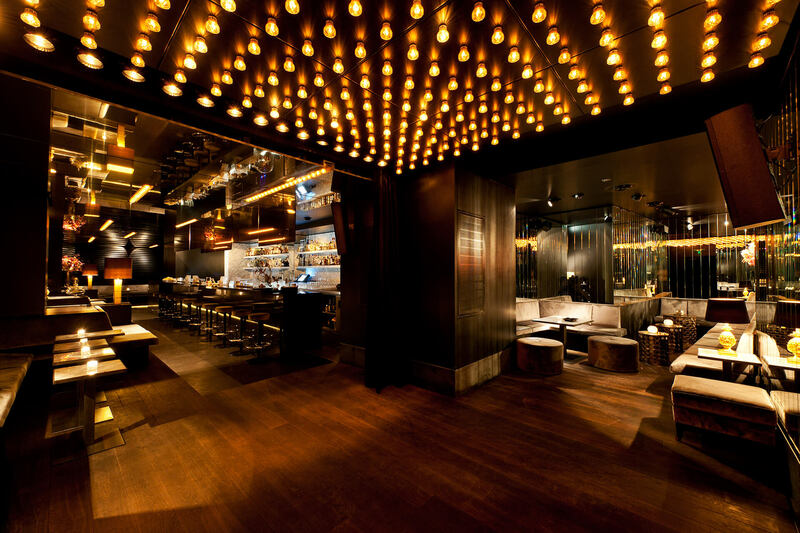 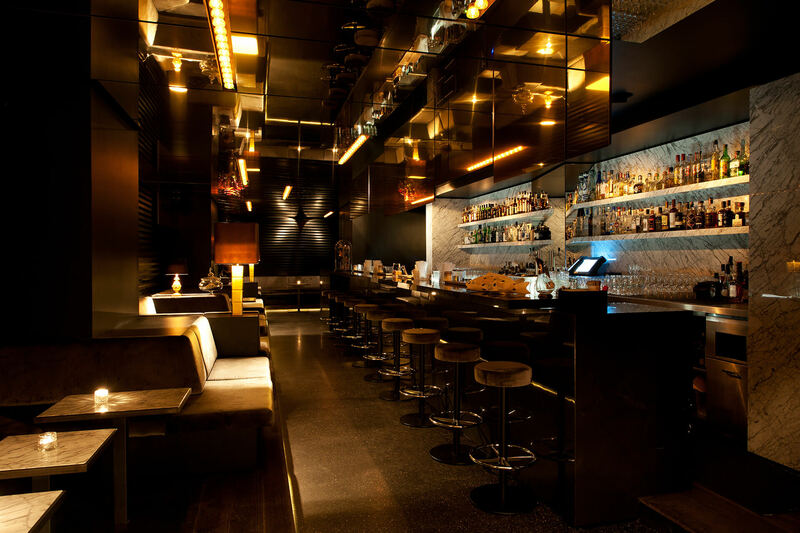 9ROSES is a destination for anyone who lives for and loves the vibe and sound of opulence. 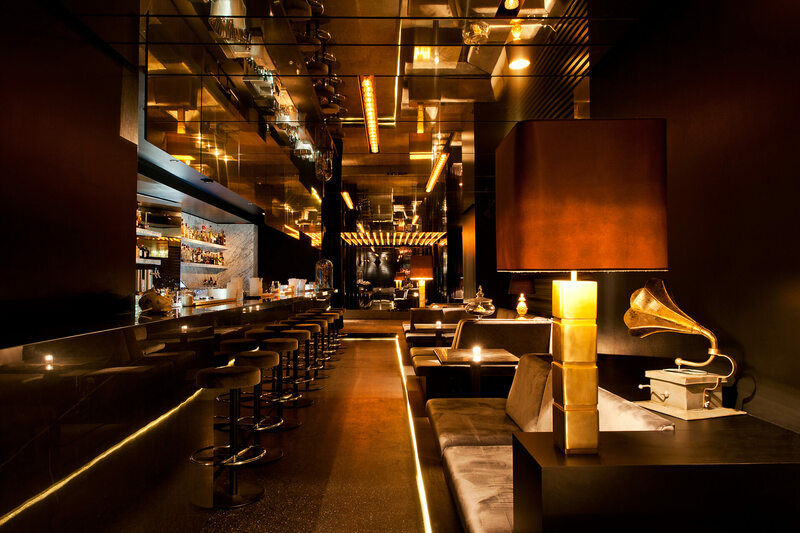 Dancing under golden lights the night turns into day and you will fall in love with the interior, the special vibe and the people. 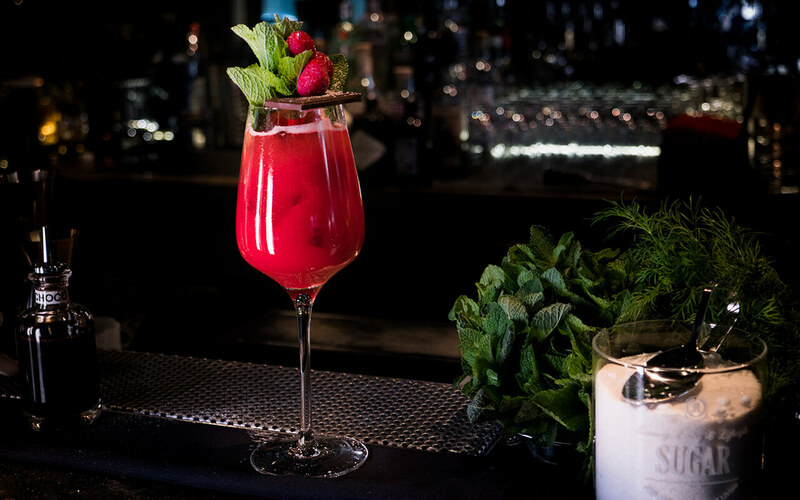 Spend the night in an intimate bar atmosphere and you will become one with 9ROSES.